-Every Thurs 2pm-4pm Plant Music Happy Hour FREE event Plants will play music for you while you enjoy 15%off all Cafe menu drinks! We are a Completely GMO-FREE co-op! We have recently gotten rid of all known GMO's on our shelves and are continuing to work with our local farmers, gardeners, chefs and artisans to maintain this. We are now listed with the Non-Gmo Project Verified Site and are working with other GMO-free projects to maintain this status for the health and well-being of our community. 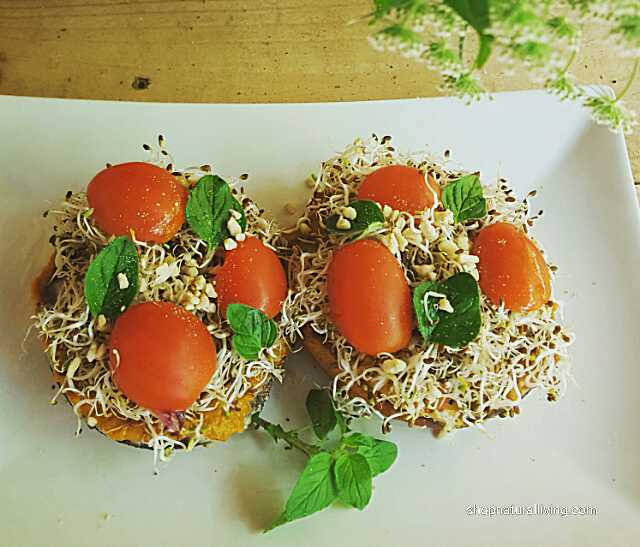 Our all organic vegan pizza bagel is very popular.